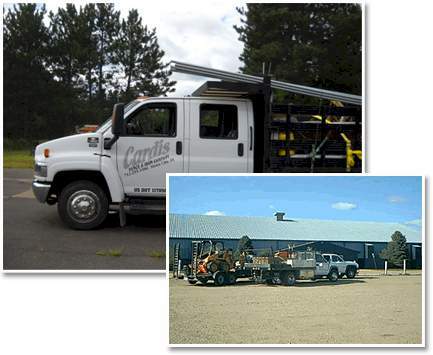 Cardis Manufacturing Company first opened its doors in 1957 supplying builders and homeowners in the Siouxland area with custom manufactured wrought iron fence and railing. 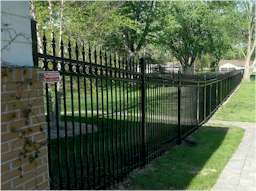 The family owned and operated company continues to provide superior craftsmanship for all of your wrought iron needs. 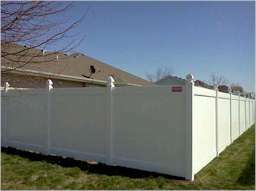 As the company grew over the years, we expanded our services to include residential and commercial fence sales and installations. 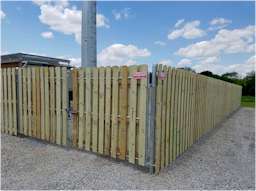 This web site contains valuable information on different styles of fencing. 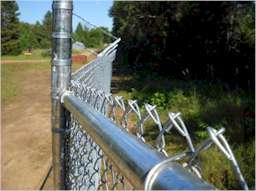 Please take the time to get acquainted with many of the products available including Chain Link, Wood, Vinyl and Ornamental fencing. Visit one of our suppliers sites for detailed product information.